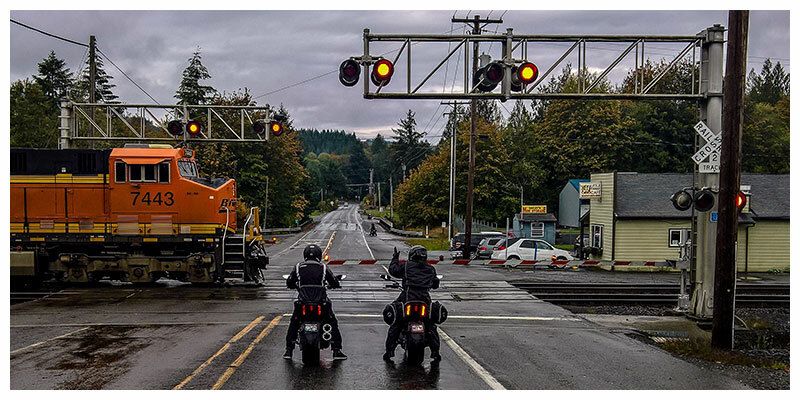 In 2012, according to the Federal Railroad Administration, there were 1,960 vehicle-train collisions at highway rail-grade crossings. There were a reported 271 deaths and 930 railroad crossing injuries. The National Highway Traffic Safety Administration reports that a motorist is almost 20 times more likely to die from railroad injuries resulting from a crash involving a train than in a collision involving another motor vehicle. If you’ve been injured by a train, or if you’ve lost a loved one in a railroad crossing accident, you deserve compensation. Steve Ray provides representation for those who are suffering after a railroad crossing accident — learn more by giving us a call. We’d be happy to provide you with a free consultation. We are Pathfinders for Injured People in Northern Colorado. Let us navigate you toward the financial compensation you and your family deserve. Contact our vehicle-train collision Attorneys at Steve Ray Law, PLLC today.